is an independent label from germany with an affinity to dark and mystic sounds. Besides the main focus on dark techno and industrial, it also offers space for innovative music out of the dark landscapes of electronic music. Music is art, and as such we handle it. Our view is that the value of music comes from the emotions it evokes. 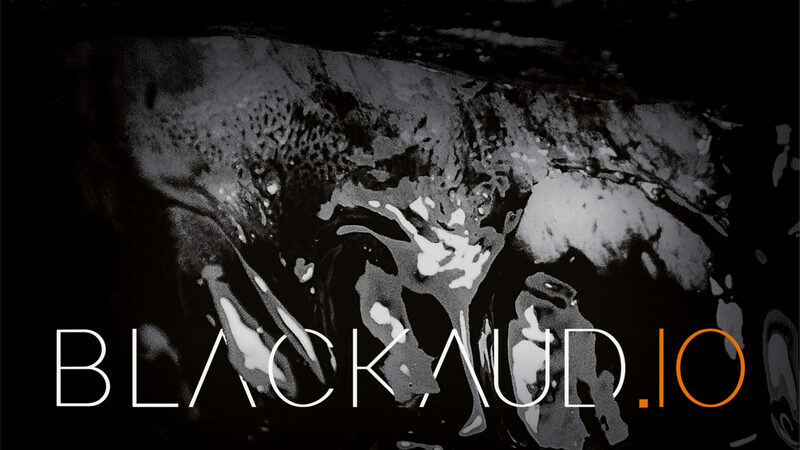 blackaud.io Recordings is not a commercial tool, but a family that loves its artists and music. Our tracks are free to listen (stream) and pay to download which is fair to the consumer and also the artists. Listen as much as you want and support the artist by paying for the download. If you think blackaud.io is the right label for you feel free to contact us. You can send your demos (link to download or stream) to demo@blackaud.io with a short description of yourself and your music. We will listen to every demo and provide feedback. Depending on the amount of demos sent to us this might take some time, so please be patient.